On Tuesday, May 14th, come celebrate with Historic Kansas City as we look back at 2018 and discuss where preservation efforts are headed and what we have accomplished this past year. Program Begins at 6:30 PM. 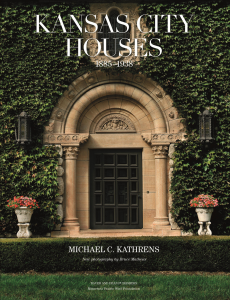 Our featured speaker is Michael C. Kathrens, author of Kansas City Houses 1885-1938. Discussing the Kansas City Houses 1885-1938 Book. Winner of The George Ehrlich Award is given to a group or individual for an outstanding publication in preservation, history, urban design or a related topic. The great houses of Kansas City weave a rich architectural tapestry, filled with exquisite detailing and sumptuous effects. 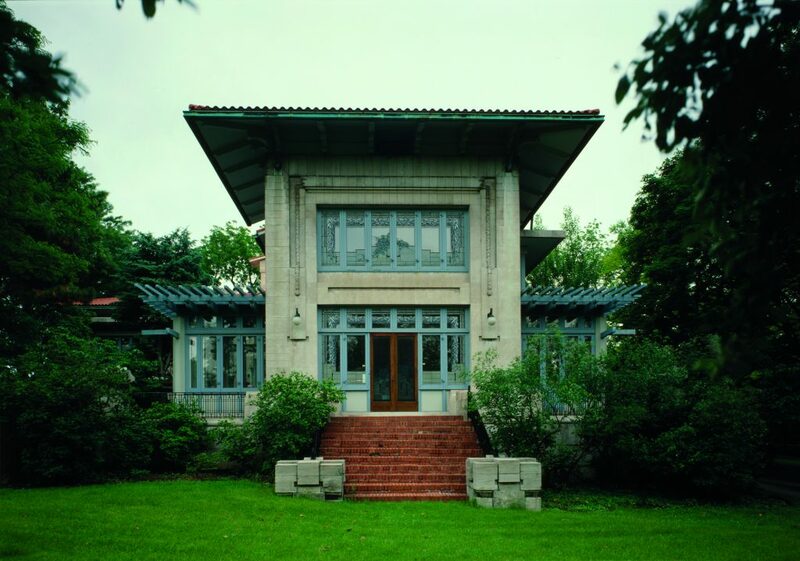 Kansas City Houses 1885-1938 reveals the architectural treasures built during the city’s boom years. This is the first book to survey the rich architectural heritage of this major Midwestern hub, which straddles the state line between Kansas and Missouri. Architectural historian Michael C. Kathrens spotlights the work of highly accomplished architects, many based in Kansas City who have long been overshadowed by their high-profile East Coast counterparts. He places the significant but little-known architectural legacy of Kansas City in a historical context and traces the development of the city’s exclusive residential neighborhoods starting in 1857, which helped transform the once rough-and-tumble town into a fashionable city with tree-lined blocks populated by handsome houses and private clubs. 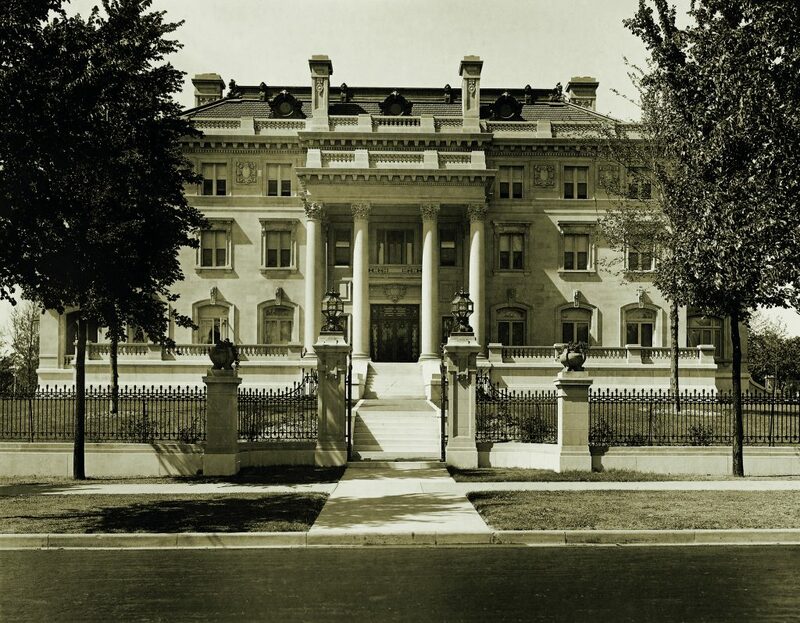 Kathrens thoroughly documents forty superb houses that reflect the outsized fortunes of influential Kansas Citians who built them. 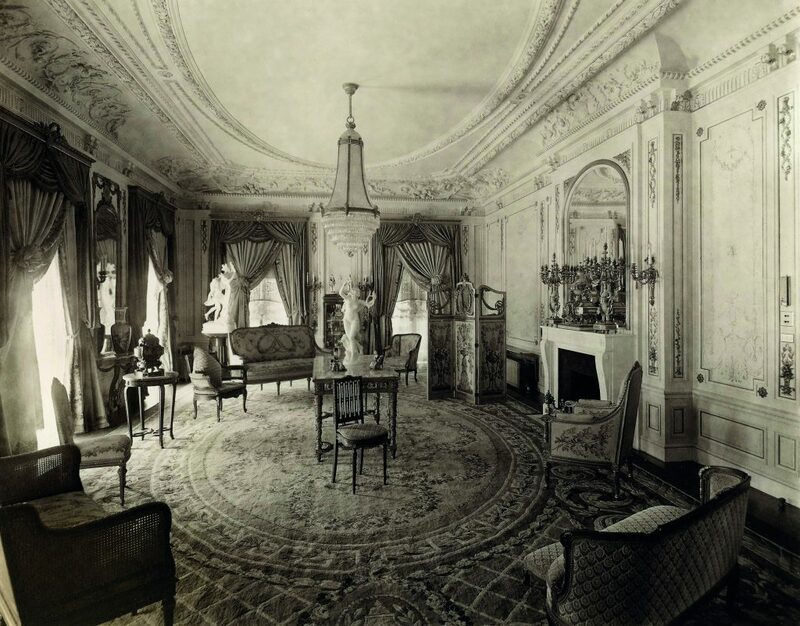 Examples range from Marburg (1895-1896), the mansion of minerals magnate August R. Meyer designed by Van Brunt & Howe; and two houses by Mary Rockwell Hook, one of the first women to study at the Ecole des Beaux Arts in Paris. 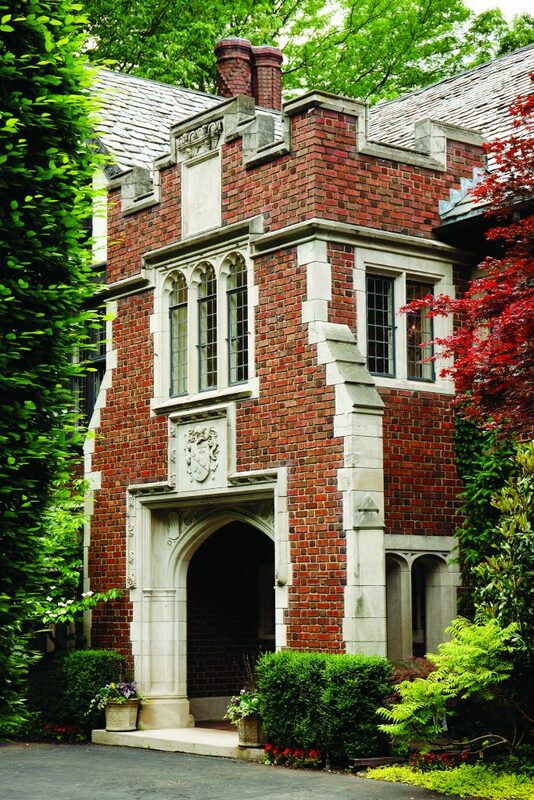 These residences-mostly done in revival and Beaux-Arts styles-embodied a distinctly Midwestern sense of moderation that, in the houses still standing, continue to define the city’s best neighborhoods developed almost a century ago. With the passage of time, these aging treasures will become ever more vulnerable and Kansas City Houses will only become more important. 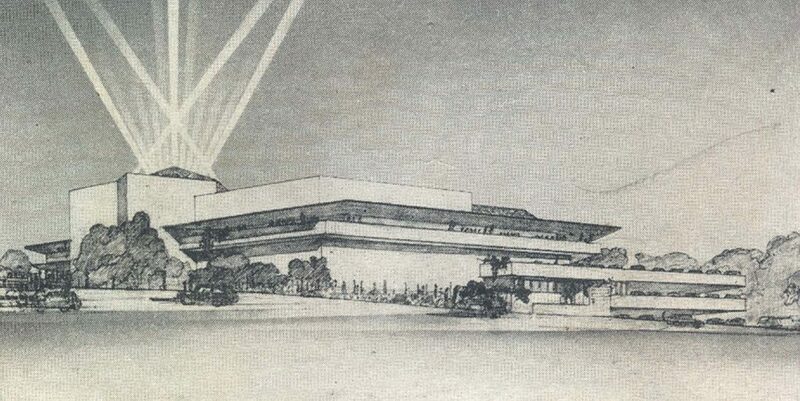 Wright was considered a genius by some in the architectural world, a faddist by others. 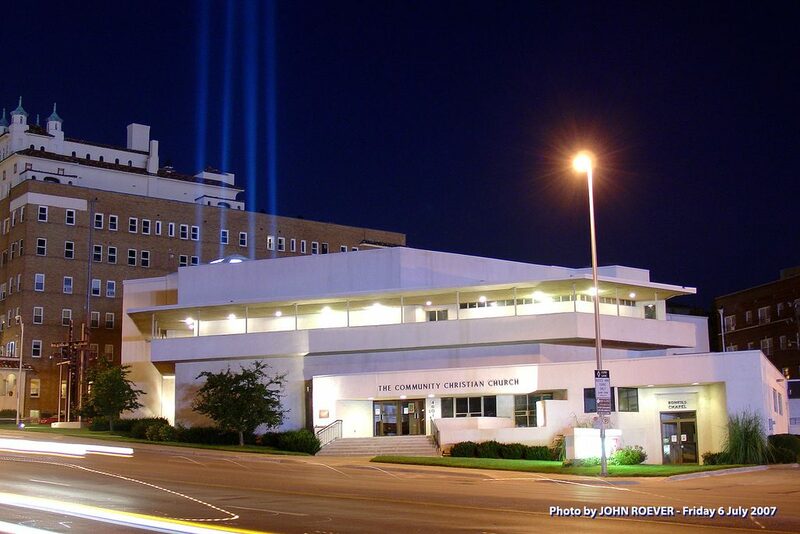 He was known for his complete departure from the ordinary and it was expected that the new Community Christian Church building would be no exception. “This is a type of architecture that should be a lesson to this city,” said Wright. “It is no mere church building, but a new order dated 10 years ahead of its time. ” Come learn more about this historic church with our HKC private tour – limited spots available.